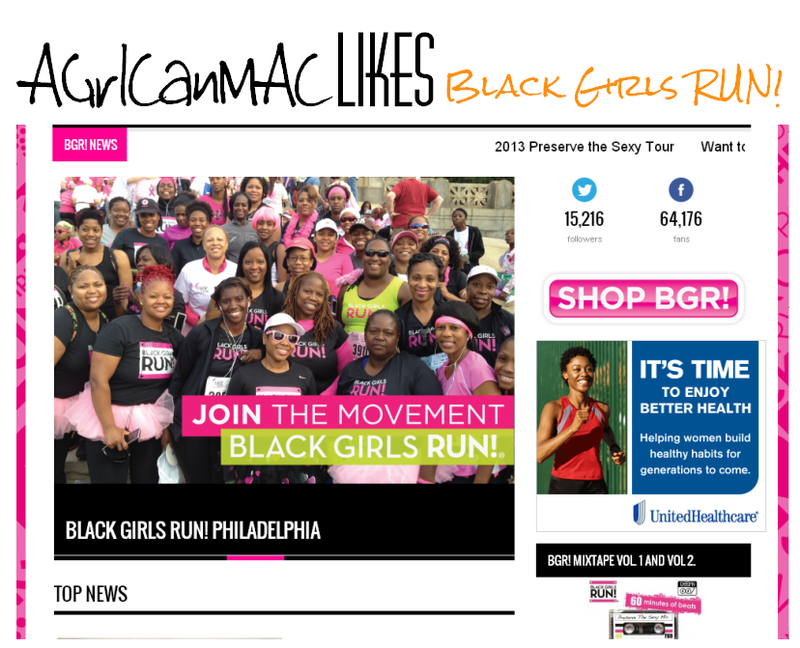 Fitness // Black Girls Run and They Workout Too! If you follow along on Instagram then you saw that last weekend, I got back into running. It felt so good and I am going to stick with it, I really am a runner at heart. It always helps me clear my mind, mull life altering decisions over, marvel at nature (I prefer to run outdoors) and keeps me at a healthy weight and my stomach flat. I'm even thinking of joining a running club soon. 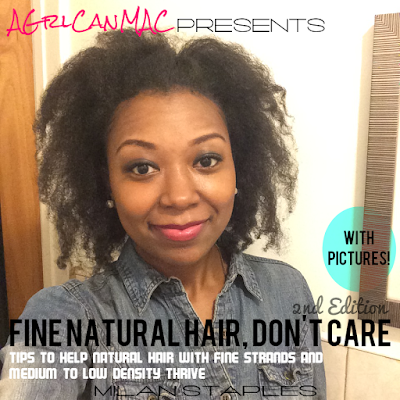 Stay naturally fly and fit!